Diablo 3 Switch Rumors Might Actually Be True! 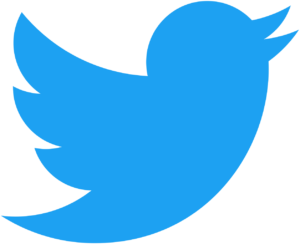 Take a look at the Twitter post by Blizzard that includes the short video which created such a stir. 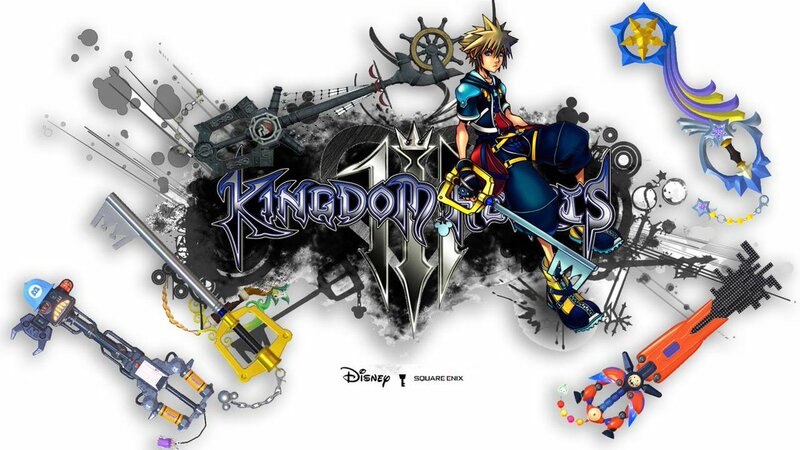 Now, gamers have a reason to get excited once again. The dream of playing Diablo 3 on the Nintendo Switch could soon become a reality. A Diablo 3 Switch release may have been dismissed at first by Blizzard but reports are coming in from Eurogamer that a project is in production. 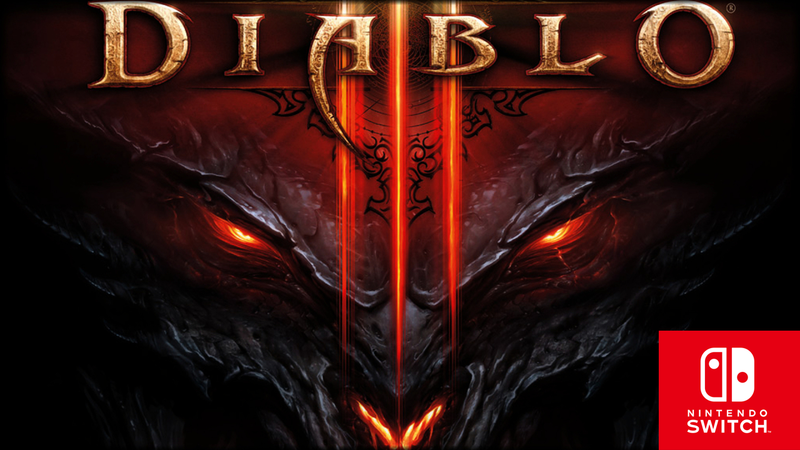 Anonymous sources from Eurogamer suggested the game will be a port of Diablo 3. No word on if the Reaper of Souls and Rise of the Necromancer expansions will be included. However, it would seem a bit lazy if Blizzard didn't bring over the entire game including the new Necromancer character and other recent content. 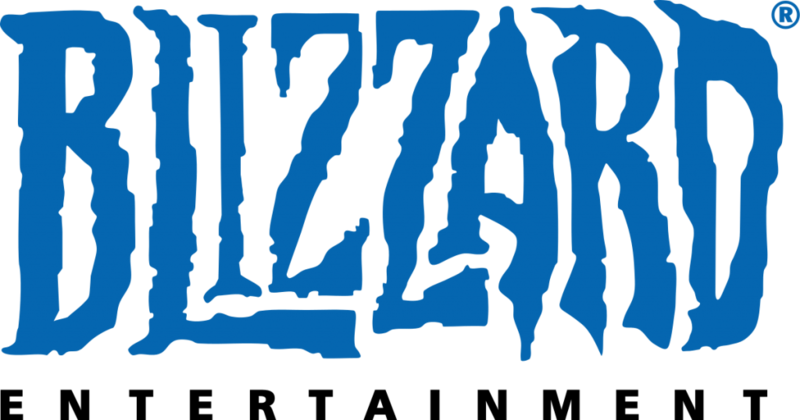 It seems Blizzard was taken aback by the reaction from fans and the gaming community from their short, abstract video. Nintendo has a tendency to hold off game release announcements until they’re nearly ready for market. Especially when it comes to third-party Switch games, early announcements are not typical for Nintendo. A Diablo 3 Switch release may be in the works but Blizzard could have been asked to take a few steps back by Nintendo since the short video seemingly tipped fans off. 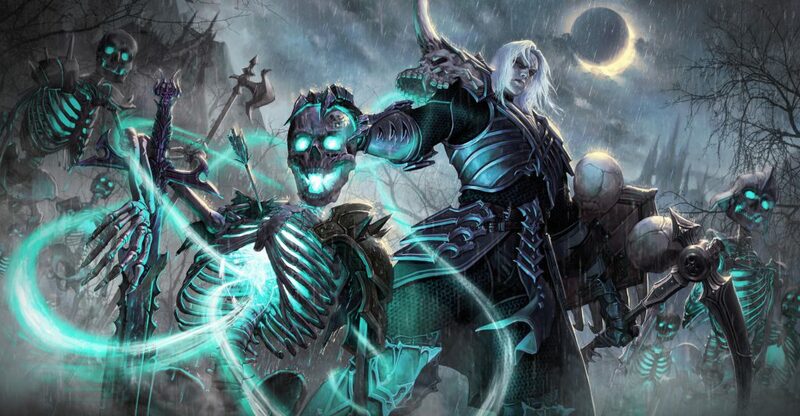 Diablo 3 would make be a great fit for Nintendo’s hybrid console. Judging from the reaction of the gaming community, it looks like it would be a money maker as well. 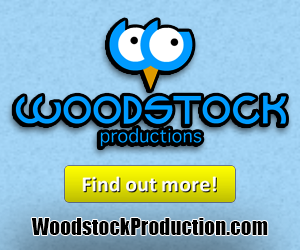 Gigamax Games will continue to keep an eye on how this story progresses. Don’t forget to keep checking back for the latest updates and announcements surrounding Blizzards potential Nintendo Switch teaser. We're about to step into the new year and as any loyal Diablo 3 fan knows, that means the Darkening of Tristram even is about to go live. Last year marked the 20th anniversary of the popular dungeon crawler and this annual event was created to celebrate the occasion. 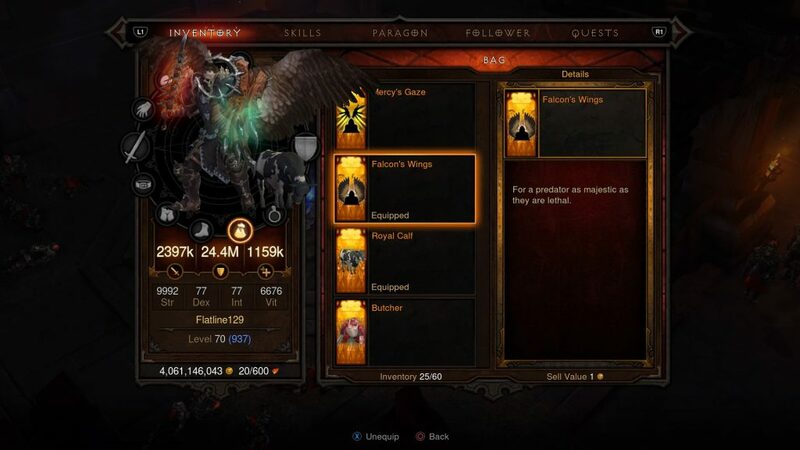 More than just a small update, the developers recreated one of the original dungeons and dropped it into Diablo 3. This included the pixelated graphics, stiffer animations, and other old-school visual elements. Fans around the world loved Blizzards tribute to the series and it's about to come back. If this all sounds very familiar, that's because it is. In the comments on the blog post, many Diablo 3 players are saying this appears to be the same exact event they held last year. Some fans are excited that they'll have a second chance to earn all the loot they missed the first time around, but most are upset Blizzard hasn't announced anything new. The only clue the developer left to lead longtime fans to believe that they could earn anything new is a quote stating that players can earn "unique transmogrification effects, achievements, portraits, pets, and more." The Darkening of Tristram begins at midnight PT on January 1 and runs until January 30. For all of those that missed last years event, take a look at the video above as the Gigamax crew explores this magical event. 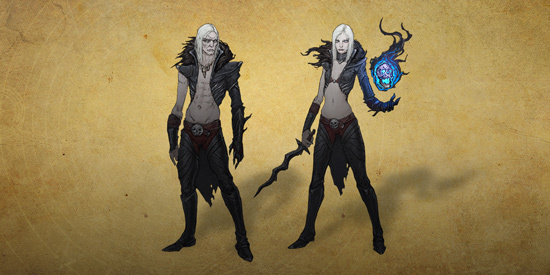 Finally, Blizzard announces a release date for the Necromancer in Diablo 3. 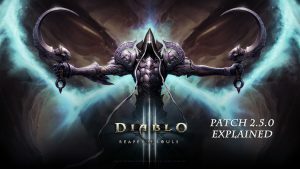 Expected to drop June 27th, both long time Diablo fans and those new to the series are ecstatic about the news. 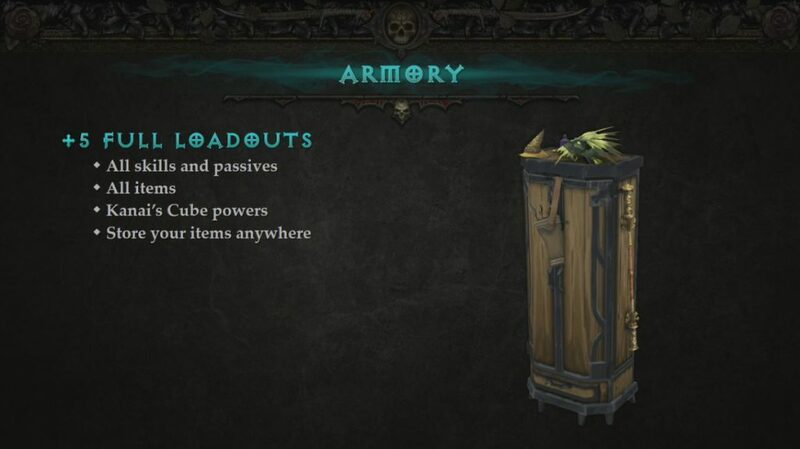 For a long time, Diablo 3 players were promised this new class with very little information on when they will actually receive the update. But now, the time has come. Gamers will only have to wait a few days to get their hands on the expansion. Those looking for an excuse to redownload or pick the game up again, now have the perfect reason to go back. Even though the class was compared to the Witch Doctor, the developers had to make some changes to the core game to accommodate its unique gameplay. Let's take a look at what makes the necromancer stand out and why it might have taken so long to make it available to everyone. One of the main obstacles the developers had to hurdle was the lack of corpses in the original release. When Travis Day, Sr. Game Designer was asked about this, he explained they added enemy corpses when a necromancer is on the map. This may have been one of the leading causes of the hold up in regard to its release. While the necromancer may have been a headache for the developers, it’s also a treat for the community. 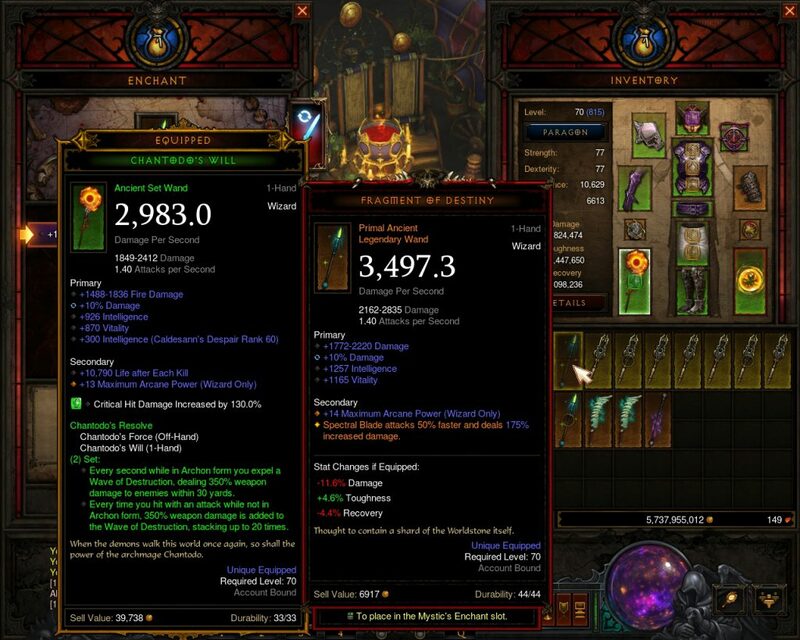 A melee focused Necromancer will still be possible in Diablo 3 and the popular summon, Golems will be making an appearance. Unfortunately they will be taking out the poison aspect of the class but the bone skill tree will remain. 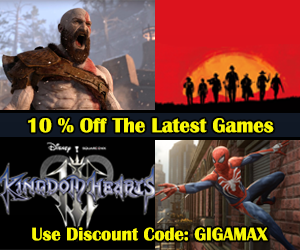 There's Always More At Gigamax! 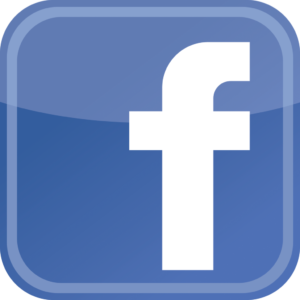 If you're a Diablo fan or curious about Diablo 3, jump over to the Diablo Let's Play Page. There you will find a bunch of videos covering different Diablo 3 updates and discussion surrounding the once elusive Necromancer update. 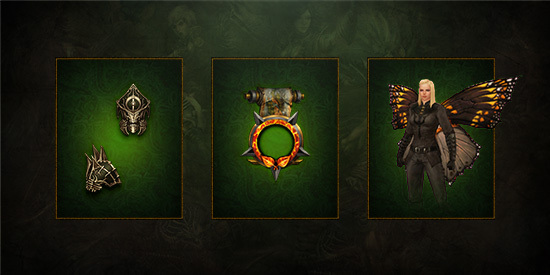 Check back on Gigamax Games soon for even more information and videos surrounding the upcoming Diablo 3 update.